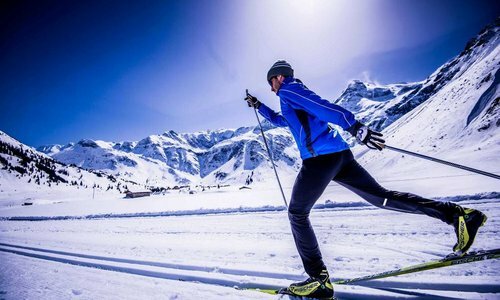 Best used on icy snow, with cold or re-frozen conditions. Read more.. 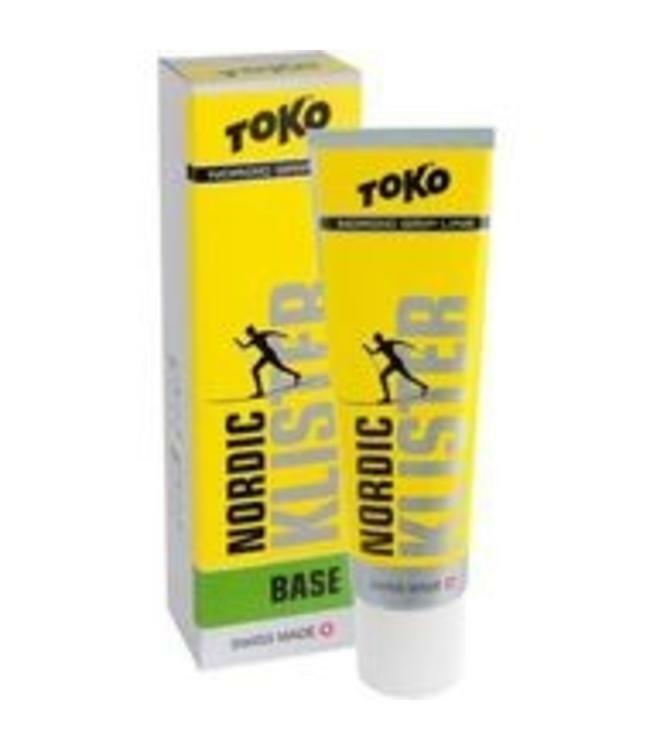 The Toko Nordic Klister BLUE(55g) is best used on icy snow, with cold or re-frozen conditions. Application: Apply Nordic Klister red at even intervals along the kick zone. Cork the klister with a plasto cork or wax cork. 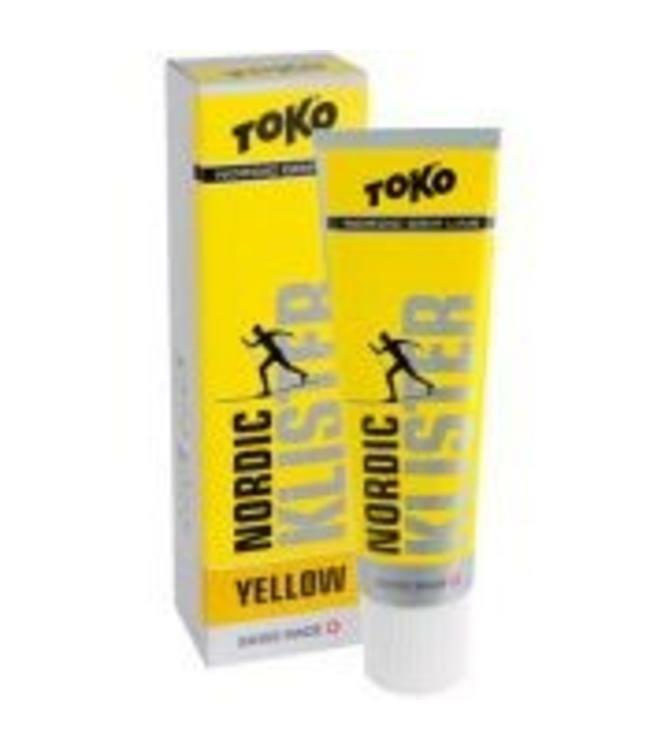 Note: for better adhesion, prep the kick zone with a Nordic base klister (green). 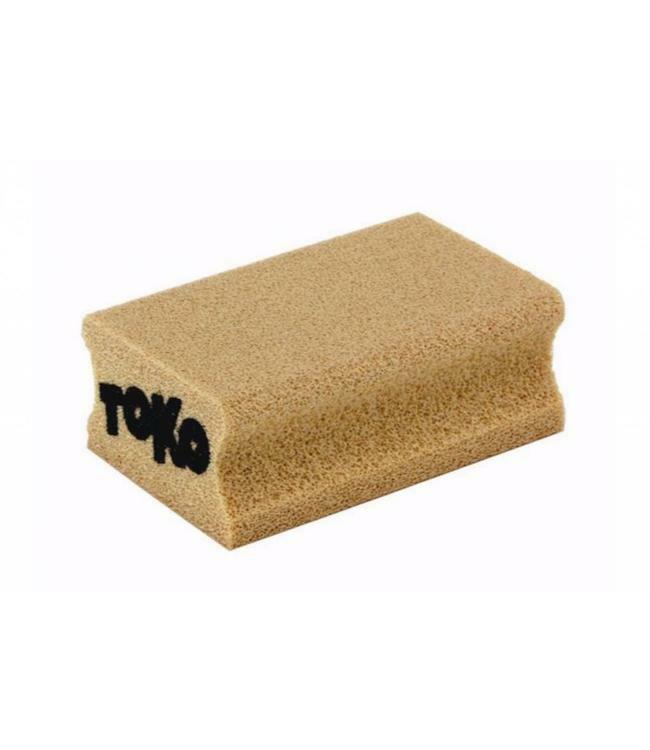 The Toko Plasto Cork is for corking grip/kick waxes and klis.. 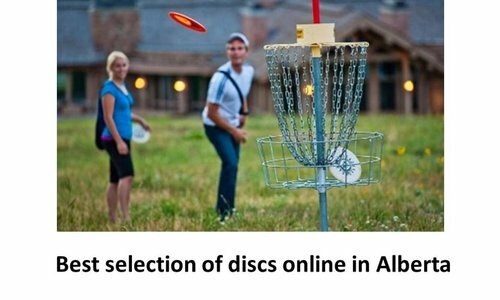 Serves as an unbeatable base for all klisters, dramatically .. 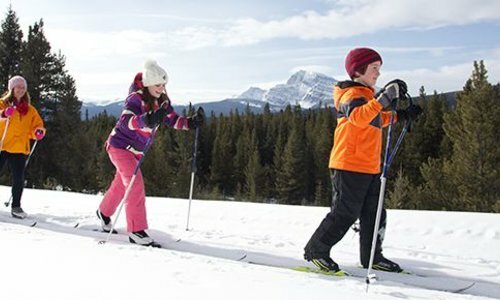 Newer kick/grip product that is ideal for wet to moist snow.